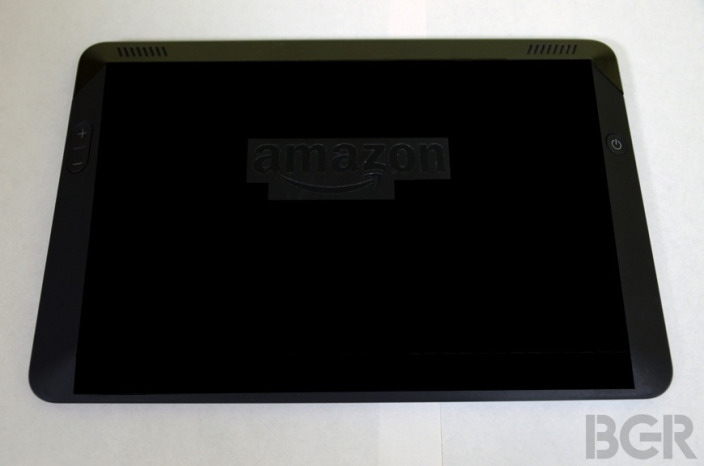 @evleaks brings us the latest leak on the upcoming third-gen Kindle Fire. 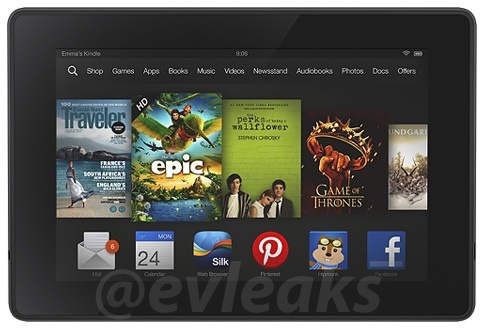 The image shows us the interface of Amazon’s new Kindle Fire. The new Kindle Fire will be a big improvement. It will feature a higher resolution screen, matching the current Kindle Fire HD at 1280 x 800 pixel display and will be powered by a 1.5GHz dual-core Texas Instruments OMAP4 4470 processor with PowerVR SGX544 graphics. BGR also shared some shots of the expected new Kindle with an angular back and revealed that the new model will be lighter and more comfortable to use than the current model. “Amazon’s new 7-inch Kindle Fire HD will feature a high-resolution 1,920 x 1,200-pixel display, a quad-core Qualcomm Snapdragon 800 chipset clocked at more than 2GHz, 2GB of RAM, Wi-Fi, optional cellular data, Android 4.2.2 Jelly Bean and either 16GB, 32GB or 64GB of internal storage. There are no news on a launch date yet. But with the number of leaks emerging, it does suggest that the waiting would not be long.